wait for you to have a chance to win your own set! app and website that is a meal planning and recipe guide. 25 days with the first contests starting on August 19.
provided a cookware set for participation as well as one to giveaway. Images courtesy of Cooking Planit. 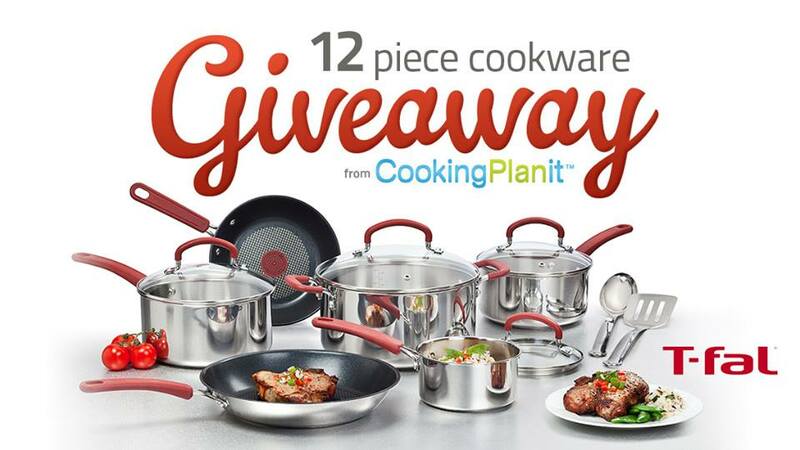 I Posted this giveaway on Twitter by using this: Visit @KitConcoctions to enter the @cookingplanit and @Tfal_cookware #giveaway! http://bit.ly/17fdf1L #cookingplanit.